The oceans cover about 72% of the earth’s surface, containing 97% of the earth’s water and abundance of live forms sustaining unique ecosystems. Despite it’s fundamental relevance, human action over the past years have is severely affecting oceans worldwide. this adds to the need to study them. This course will cover an overview of marine biology from a global approach, using examples from different areas and different ecosystems. some focus will be given to tropical marine ecology, including coral reefs, mangroves and seagrasses. 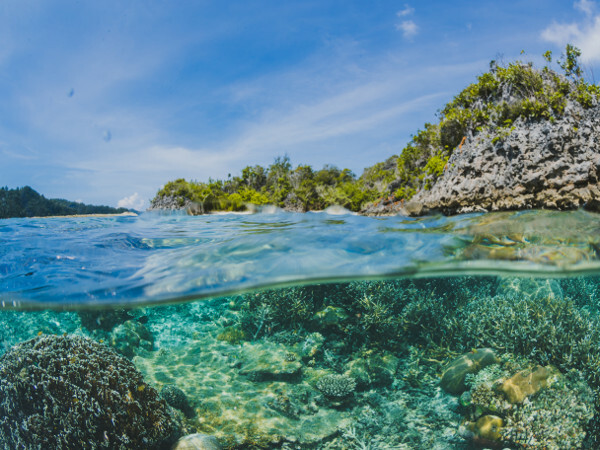 In this course the general physcal and chemical features of oceans will be studied as well; highlighting how globla climate changes are affecting the oceans. Students will learn about the physcial, chemical, and biological aspects of the oceans; how they can be further studied and how they can be protected from degradation. The extensive coverage of the course material will present students with holistic understanding of marine biology and equipe them with skills for dealing with field exposure.